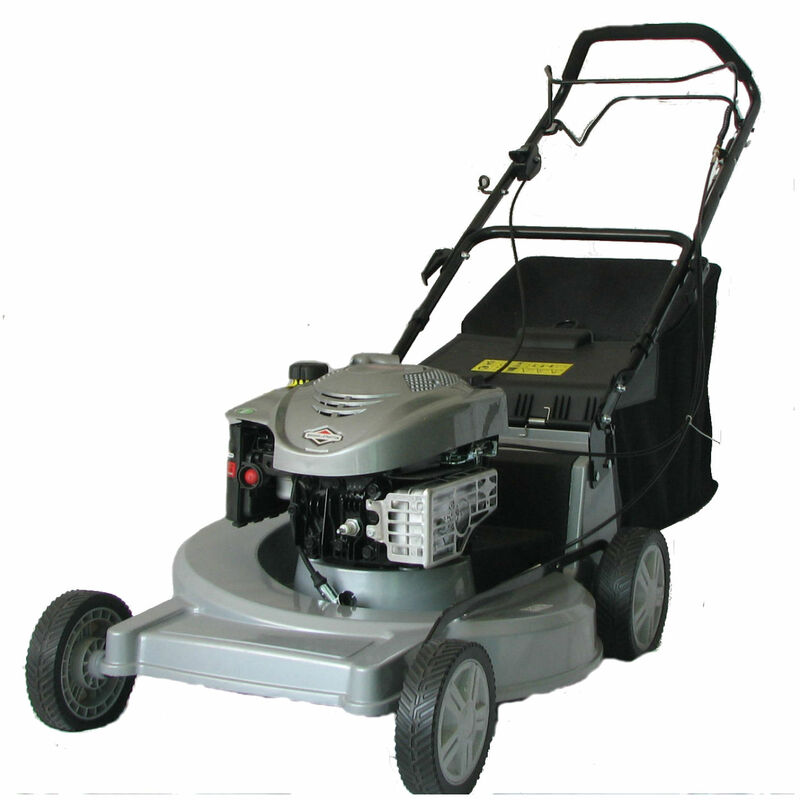 Lawnmower Sales, Repairs, Trade-Ins & More. SKU: 005. Category: Petrol Lawnmowers.